This book deserves a lot of the hype it’s given. Don’t let the Six of Crows duology dissuade you from reading this if you think you’d like it. Sure, it’s a chosen one story. 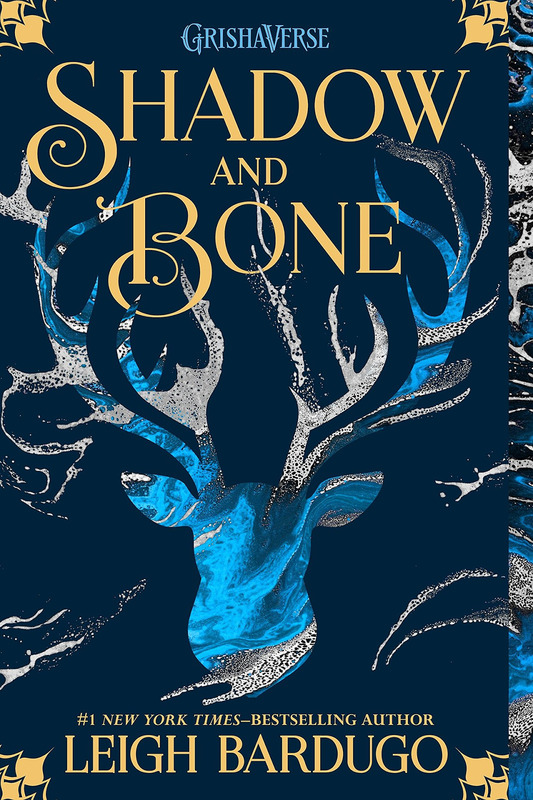 A girl, Alina, discovers that she isn’t like other humans, she is in fact Grisha, able to manipulate elements, and literally summon the sun, unlike any Grisha that has come before her. As usual in a story like this, she’s expected to save the world and she isn’t quite sure how to do it. 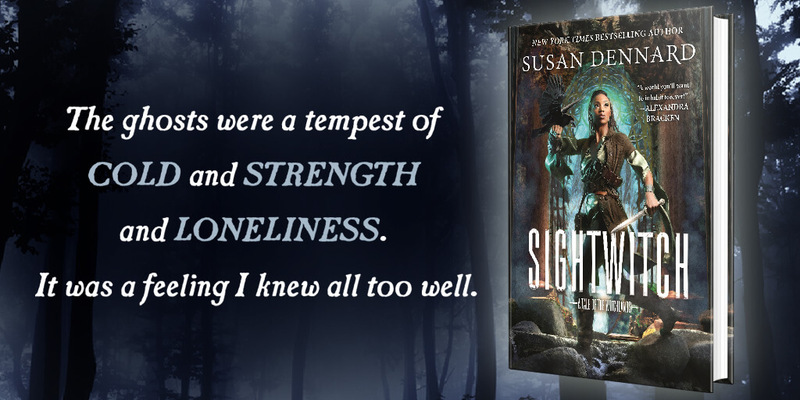 Add to this a hopeless one-sided romance with her best friend, and the dangerous allure of the most powerful Grisha in the kingdom, whose quest to end the darkness plaguing their country is clouded by dubious morals. Sounds kinda lame when I put it like that, right? Sorry, I know I haven’t done a good job summing this story up. But— BUT. BUT! But this look that I am getting into Ravkan history is astounding! The drama is terrific! I’m rooting for both sides, I’m so conflicted and IT WAS REALLY INTENSE. Yeah, Alina is "a chosen one" but she’s epic! Her power could light the world on fire!!! This book has honestly been played down too much. It’s a good length, the writing is fresh and tight, the characters feel fully formed. I'm so grateful for a setting that isn't a rehash of England or the USA. I’m so h*cking excited to read the next book.